Thespesia populnea commonly known as the Portia tree, Pacific rosewood or Milo, among other names, is species of flowering plant belonging to the mallow family, Malvaceae. When we talk about this tree, I remember we make small horn out of this leave and blown. My father told me about medicinal benefit of this tree during my childhood. Immediately I checked with google for more detail. These trees are a sanctuary for caterpillar yearly once during rainy days. If this caterpillar bites, we used to apply coconut oil to get rid off itching. Those are unforgettable childhood memories. Also, those days Portia tree leaves are used as food serving leaves. But due to the technology we started using unhealthy aluminium foil, plastic paper foil. This is different story. Still in few villages, we see people using this tree for decoration of their fence. Let's see about this tree in more details below. In Tamil, this tree is called as Poovarasu. (King of flowers). As per its name, it has many medicinal benefits for us when compared to other flowers. We can see this flower tree in the courtyard and in the gardens of many villages. This is one of the trees that live more than a hundred years long. 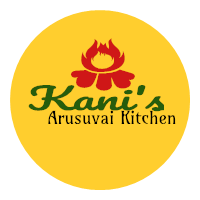 It is found throughout India and Sri Lanka. Especially in South India. All the parts like leaf, flower, bark, seed are useful. Generally, the Portia tree is having four types. Desi Portia tree will have flowers throughout the year. To protect the skin: We need to protect the skin carefully which is body's largest part. So that diseases can not enter into the body. Mix Portia tree bark powder, sandal wood powder and aeglemarmeles tree powder together. Apply this mixed powder on the skin frequently. This will prevent rash, scabies pigmented area on the skin. If you make juice out of the Portia tree seed pods, you will get gel kind of juice out of this. This juice can help to remove darker patches on the face, skin darkness due to neckless from the skin. 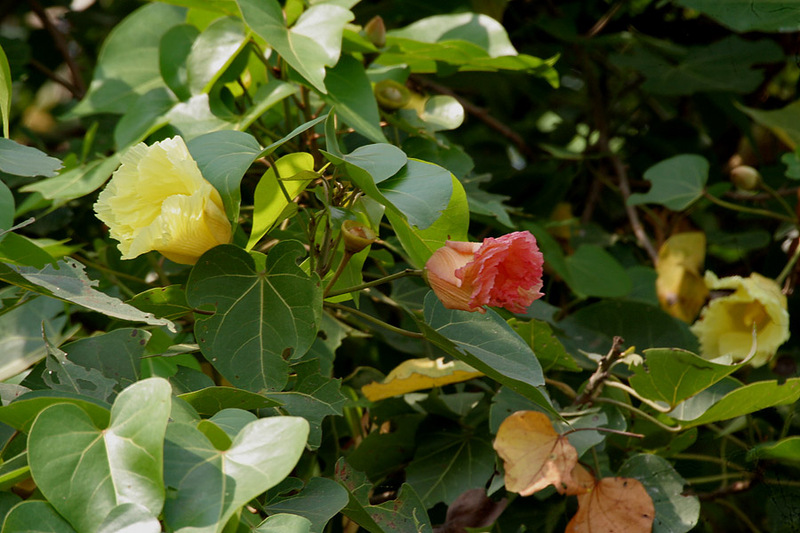 Add two Portia seed pods,one ripe leaf, two hibiscus flowers make a paste like shampoo. Apply this shampoo during the bath. This will completely remove dandruff. If you apply the same paste into the body you will get shiny skin and it will remove Embryonic ring on the eyes. Portia bark: The bark will have sweet taste if the tree is more than a hundred years old and red in color. Siddhars say that this stripe is a herbal. This hundred-year-old bark is broken down and extracted juice. This juice can be taken for 154(3 mandalam in tamil) days continuously to get rid off any kind of diseases and you will get a healthy body. Both Male and female can consume. In ancient times, women had a Portia bark powder along with honey to avoid a pregnancy. Portia bark is equal to birth control. Removing Hepatitis Disorders. Strengthen manhood for men. Destroy intestinal worms. Ripe leaf, flower, seed, seed pods, bark, etc. are having capability to cure stabbing, swollen, scab. To strengthen liver: Liver provides energy to all the body's function. If the liver suffers, your body will face a lot of health trouble. Hence, It is necessary to strengthen the liver. Jaundice is the effect of weaken liver. The ripe leaf of the Portia tree is rich in iron. Add one teaspoon cumin seed with ripe leaves to make juice and drink to cure jaundice. Crush Portia tree ripe leaves 2, seed pods -4, cumin seeds -2 spoon, fennel seeds 1 spoon, Portia tree bark -1, Amla 1 cup, small onion 4, thistle 5g together and boil this with three cup water until it reduces to 1/2 cup. Drink this water to strengthen kidneys. It will stop shivering of Hands and foot. It will protect the body from getting jaundice. For the Syphilis disease: Agathiyar is said Portia tree destroy the body's germs and cure Syphilis. Portia trees seed pod gel milk will cure Syphilis. This is the Siddha's best experienced medicine. A scratching mucus on the skin of the scalp will disappear if we apply the seed pod milk. Inflammation of the joints is dissolved. Portia bark and oil will cure skin diseases. Figs, dates and honey are the best natural healthy foods. If you eat all of these daily, your physical strength and immunity will increase. Dates — honey mix and the figs — honey mix will increase the blood in the body and increase sperm count. Add dates and pure honey in the big mixing bowl. Sprinkle some of the saffron on it. Soak this mix under morning sunlight (around 7-8 o'clock) for half an hour. Store it in a bottle. Eat a couple of dates from this before going to sleep in the night, and drink a glass of milk and sleep. You should eat fig-honey mix after eating dates and honey. 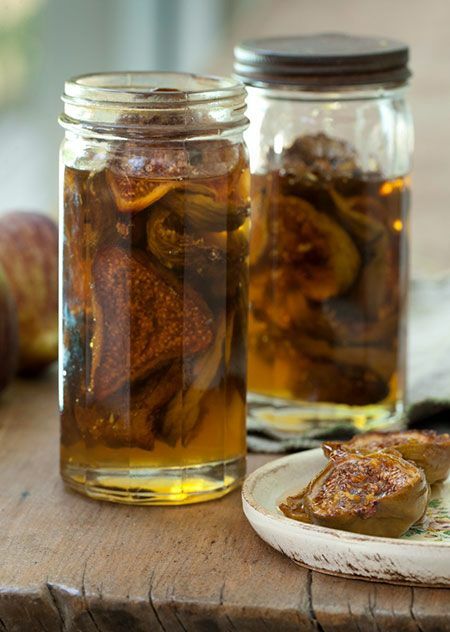 Mix figs, honey and a little saffron. Soak it for half an hour under light sunlight in the morning. Eat two figs before sleep and a glass of milk. These two salads will purify blood in your body within a month from start eating. People who have anemia will get more blood in the body and be healthy. Naturally, figs are a great diet to increase masculinity. In addition, molecules in milk help to boost the sperm production. Eating figs with the honey can help to increase the sperm count. Even though there are many nutrients in vegetable foods, it is necessary to eat non-vegetarian food at least once a week. If you take anchovies and sardines fishes more than chicken, goat meat, we can get various health benefits to our body. Polyunsaturated fatty acid in fish reduces the level of bad cholesterol in our body and prevents cardiovascular diseases. Essential fatty acids in fish, vitamin E, selenium, etc. provide nutrients to the skin's health and help to prevent skin problems. Teeth and bones are prevented from issues and improving their health. Vitamin A is rich in fish. So it prevents eyes related problems. Because the calories are low in the fish and the protein is high, it reduces body weight. Eating fish frequently will increase intellectual growth and improve brain development. Reduce blood clotting and reduces chances of cardiovascular disease, asthma and strokes. Omega 3 fatty acids in fish reduce the chance of cancer in the mouth, esophageal, colon, Uterus, breast and prostate. Pregnant women eat fish during pregnancy, prevent premature birth and increase breast secretion. If you continue to eat fish, stress will be reduced and cures diseases like bone drops, paralysis and in creases immune power. People with diabetes can eat sardines fish to increase immunity and control the amount of sugar in the blood. 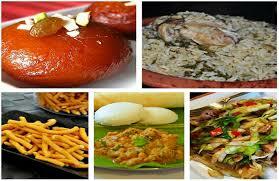 Tamilnadu famous places for its food! 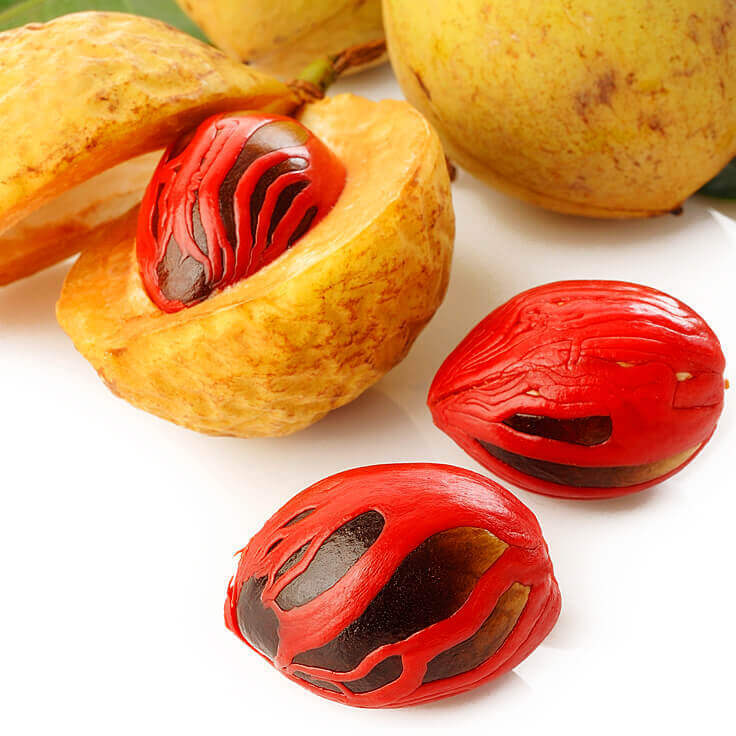 Nutmeg is an herb that attract people of the world by its flavor. It has much spice and astringent taste. Nutmeg has amazing numerous medicinal properties and nutrients! It is produced at Penang in Malaysia and in the Western Ghats of India. The nutmeg has a lot of influence around the world and there are more historical news behind this nut. Due to its overwhelming responses for this nice smell, the Arab sailors have kept secret that where it is available from for few hundred years. The fruit of nutmeg is used for making pickle. The seed inside is called nutmeg. Between seed and its fruit flush there is a thin layer is called maize. The seed and maize are the ones, have nice flavor and have much medicinal benefit. Sidha medicine prescribing this nutmeg for many diseases such as diarrhea, asthma, but it well know medicine for curing diarrhea for children. There was also suspicion that the flavorful content of nutmeg is in its nutrients. But, after many studies proved that though it works directly in the nervous system, it is not a drug. Today's science suggests that nutmeg can be used to improve the nervous system, to improve mental agony, to encourage the mind, to increase the memory and release the mind from the stress. The results of the study in Thailand indicate that nutmeg is also effective in reducing cholesterol in the blood and preventing blood cancer in white cells. Take an equal ratio of nutmeg powder and dry ginger powder and 2:1 amount of cumin powder and mix it. Eat three table spoons of this powder before meal. This will remove gas trouble and help to digestion. Nutmeg powder is the best medicine for diarrhea caused by viral and bacteria. The Myristicin nutrient is the reason for slight sweetness of the nutmeg. This nutmeg Myristicin is being added in Anti-aging creams to avoid shrinking of skin. Add a pinch of nutmeg powder with cow milk and drink before go for sleep at night. This will remove depression, consistent sleep and strengthen nerves. Nutmeg and maize are the best drugs for infertility, increase sperm counts and create sexual interest. Take equal amount of nutmeg, jute seed, cardamom, clove, green camphor, and, Plumbago zeylanica (all need to be properly cleaned.) and make it to smooth powder. It can be given to stomach pain, menstrual pain, and migraine headaches. This drug is the immediate painkiller! Overall, nutmeg is good and medicinal ingredients to use. Start use!! Summer is started now. Now itself we can't able to adopt heat. You do not need to say how much heat will be in the upcoming months. Everyone skin is different from each other. Mine is mixed type. Sometime I would have oily skin and sometime it will be a dry skin. 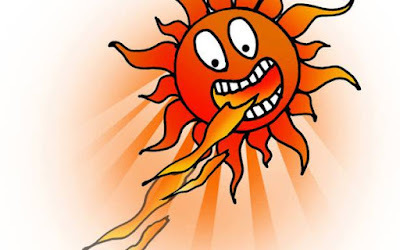 But, I used to give extra care to my skin during summer. You would have different kind of skin and care routines. If you share yours in the comment section, it will be useful for others. Drink plenty of water. Water is the best medicine in the world. I used to avoid tin juices and take coconut water and sarbath. If not, I drink plenty of water. This will avoid skin getting dry. Weekly once or twice taking oil bath. Using castor oil, vitamin e oil, coconut oil for hair. If you have oil skin means mix tea tree oil few drops with these mixtures and use it for the face also. Tea tree oil is the best ingredient to control your oily skin. It is very useful to reduce a pimple and acne. While taking oil baths, don't use soaps. Use gram flour. Don't rub your face with kerchiefs often. Skin may turn very tight and rough. Whenever you have time, wash your face and neck with cold water. Early morning washing your face with warm water, gives you a fresh look after some time. Allow your skin to breath freely. Don't use talcum powders for your sweating. Better, then you could avoid skin problems. Two days once, Apply fresh aloe Vera jell with a mix of few drops of vitamin e oil. This makes your skin very soft and acts as a good moisturizer. Then one important thing. Our food habits. Eat lite and fresh foods. Keep your mind calm and relax.